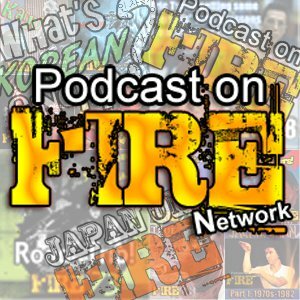 Sleazy K's Video - This will get sticky... | Kicking off 2018 at the Podcast On Fire Network! Logging episodes on the legendary Chang Cheh and the Taiwanese leg of his career), reviews includes his fight fest The Shanghai Thirteen, The Director’s Series also evolves its Ringo Lam coverage by taking a look at School On Fire and Full Contact. Click image or links below to access the shows!